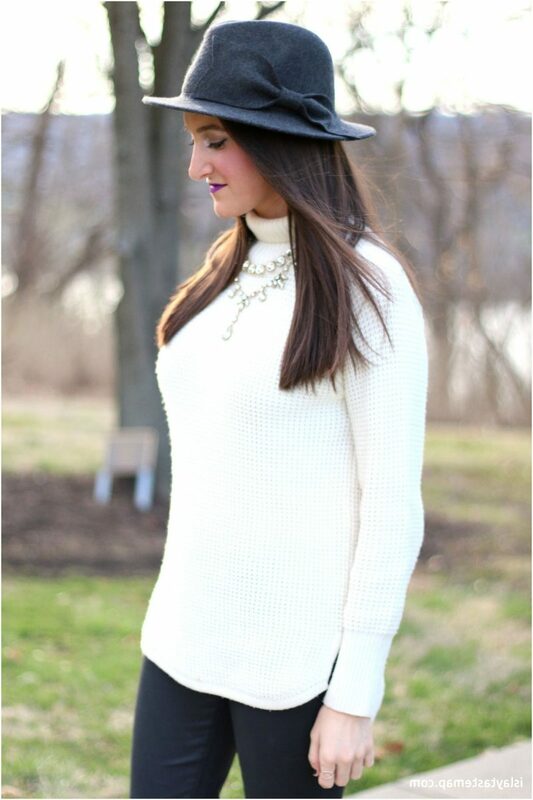 In today’s post, I want to draw your attention to my favorite wardrobe must-haves called turtlenecks. I am going to show you best ways how to make turtlenecks look modern this year. This functional top can be quite tricky to style. Anyway, everything is possible. 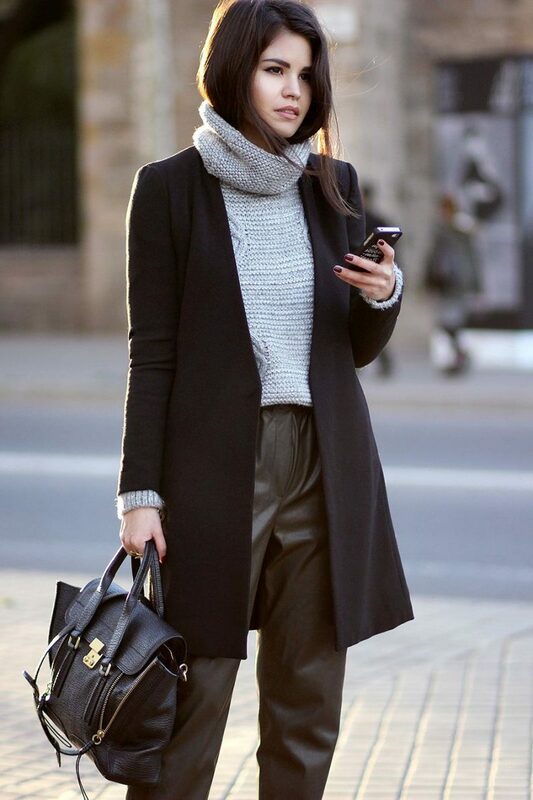 All you need is to style this turtleneck right way. There are plenty of ways how to transform this high-neck piece into an elegant and sophisticated garment. I think it’s an ideal piece for layering. 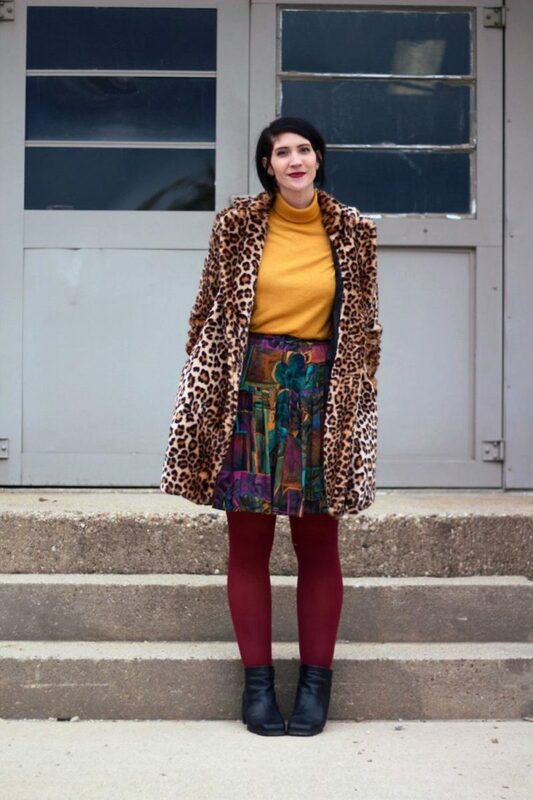 If you are looking for interesting styling style tips on how to make this garment look modern, then you are welcome to look through this stunning street style compilation. A turtleneck is a classic wardrobe staple that can be incorporated with multiple looks. Maybe this garment looks plain and simple on its own, but it doesn’t mean it is going to look the same boring combined with your everyday clothing staples. Remember one simple thing: no matter how boring your outfit is, there are multiple ways how to transform it into a modern ensemble. All you need is to know the right styling tips and tricks. Those of you who want to make a turtleneck look casual, then I suggest to try it with denim bottoms, like distressed, ripped jeans, skinnies, high-rise denim pants, boyfriends, etc. For instance, you can try on lovely black turtleneck and style it with skinny blue jeans, over-the-knee black boots and printed big coat. 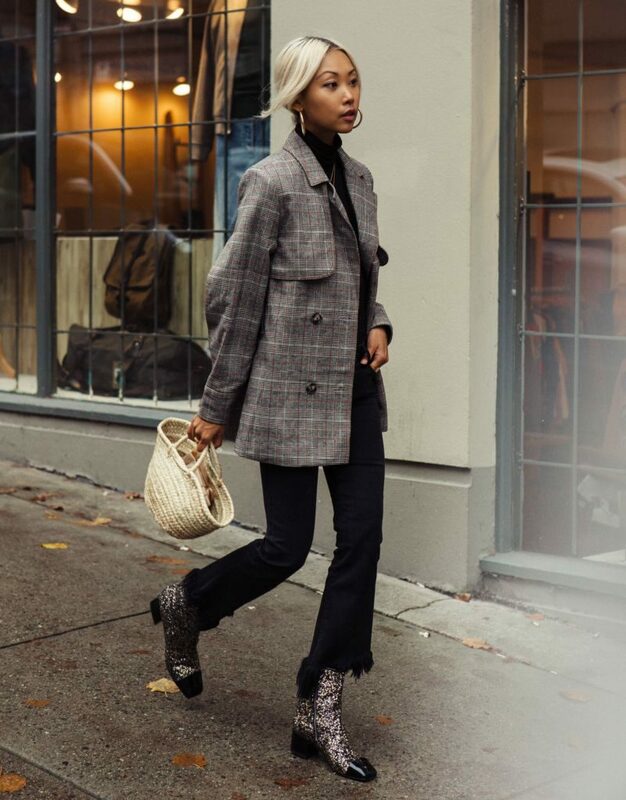 Keep things simple and uncomplicated by wearing blush coat atop cream-white turtleneck styled with knee-ripped jeans and black leather ankle boots. If you want to make your turtleneck look great during working hours, then you better keep things professional and elegant. Try on fitted turtleneck blouse and pair it with a cozy cardigan. Personally, I love to keep things more elegant by wearing white turtleneck styled with camel-beige structured coat and black pencil skirt. 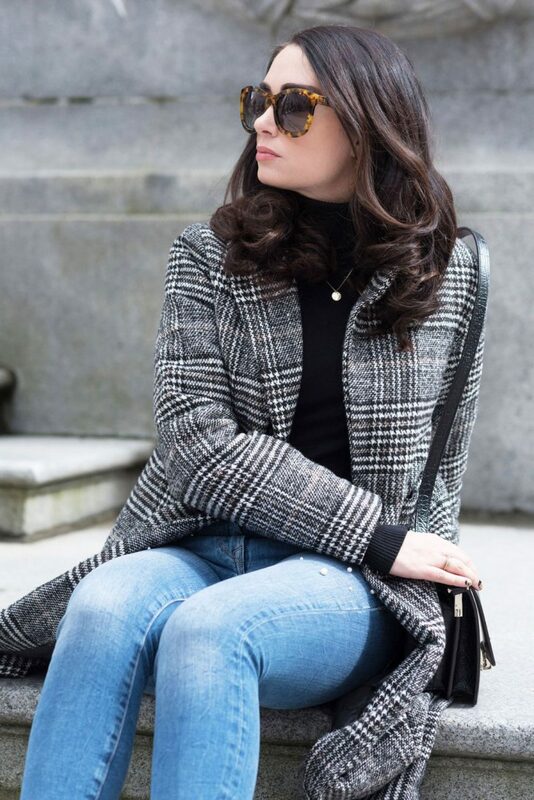 Those ladies who are more into modern bohemian looks, then you should try on relaxed fit turtleneck and style it with flowy and flared bottoms, edgy leather jackets, and wide-brim hats. Don’t forget about footwear: knee-length, ankle-boots and over-the-knee styles are must-haves. 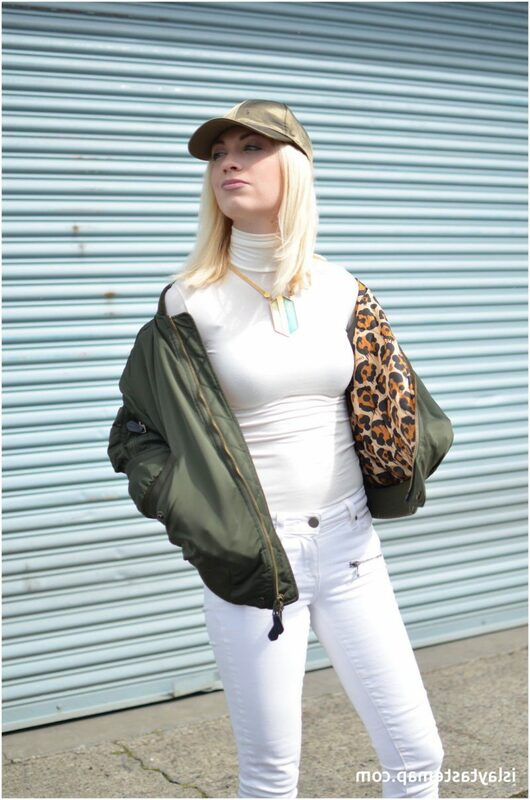 If you are more into sporty cool street style look, then your turtleneck outfit can be completed with sneakers and sporty bag.